Welcome home to Cinnamon Ridge in Cockeysville, MD! 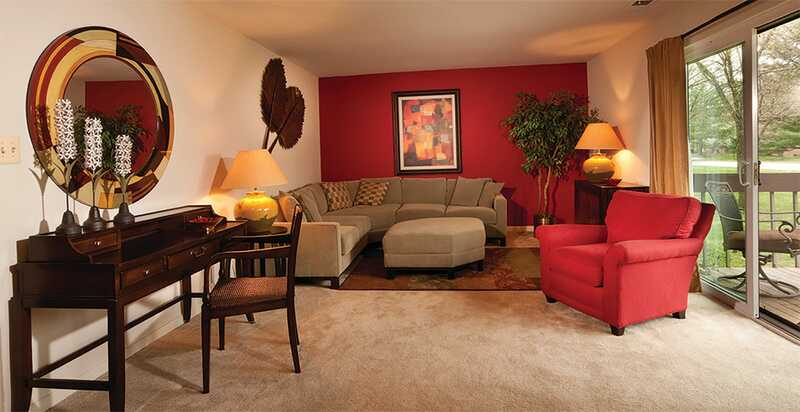 We offer two bedroom and two bedroom with den apartments with two full baths and over 1100 square feet of living space. Only six apartments to each entrance plus a personal intercom to your apartment provide a pleasant welcome to your guests. Each apartment features a fully equipped eat-in kitchen, wall-to-wall carpeting and blinds provided at every window. You will have an entrance foyer and a front to back floor plan, which supplies delightful cross ventilation. Enjoy peace of mind with our dedicated customer service team and 24-hour emergency maintenance. We also welcome your pets at Cinnamon Ridge Apartments. Click here to view our pet policy.